Here we continue with the series on the most decorated panzer companies of the Wehrmacht, with this article focusing on Wittmann’s original unit, the 13th (heavy) Company of the 1. SS-Panzergrenadier Division, which also operated Tiger tanks. This author does not intend for this to be interpreted as another SS hagiography. 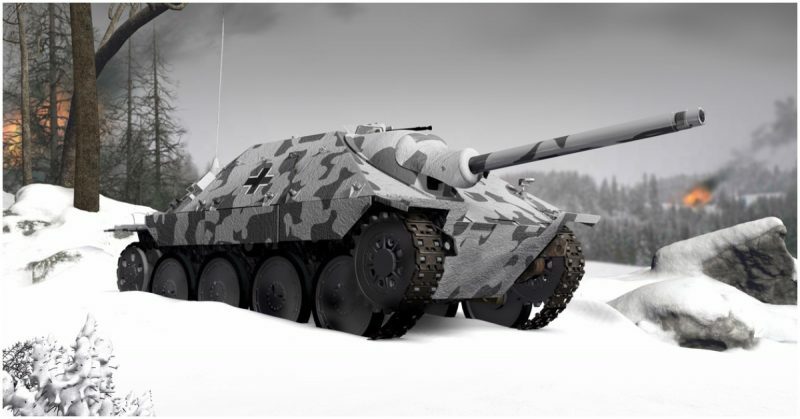 Bu it is a simple fact that this unit fought exceptionally well during it’s term of service, and thus will not be omitted merely because it is Waffen SS. It should, at any rate, be read as history first and foremost. This unit was one of three Tiger companies destined to form an organic component of the three best Waffen SS Panzergrenadier divisions, one of which was the Leibstandarte. 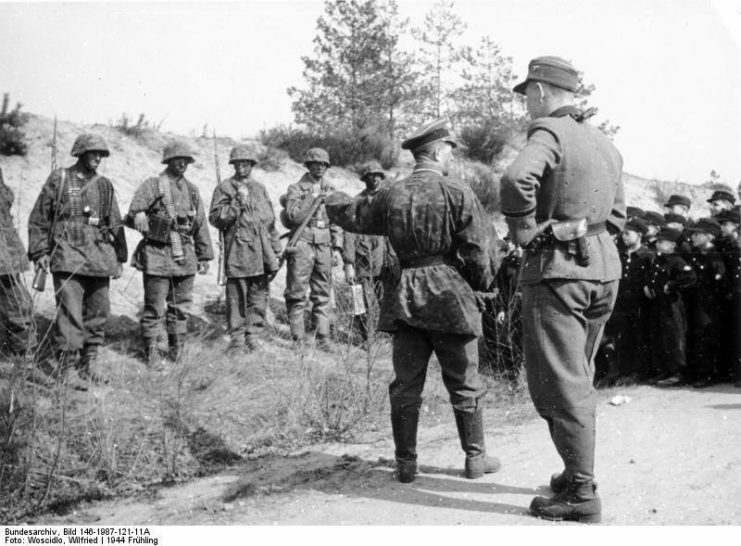 The company first saw action in 1943 during the Third Battle of Kharkov, in the aftermath of which it accompanied the Leibstandarte in the hard fighting on the Eastern front up until early 1944, when it was disbanded and its remnants sent to join the new 101st SS Heavy Panzer Battalion. During the company’s brief existence it claimed to have destroyed 400 Soviet tanks, while suffering the loss of only 42 Tigers (of which a mere 6 were direct combat losses). It was by far the best Tiger unit in the entire Waffen SS, and had no shortage of talented commanders. Wittmann has sealed his reputation as the most distinguished Tiger commander of the war. While serving with the 13th company he proved a key player in the unit’s successes throughout, destroying 30 tanks at the battle of Kursk and receiving the Knight’s Cross for having destroyed 66 Soviet AFVs from July 1943 to 9 January 1944. The Oakleaves followed the same month after his total reached 114. Following the dissolution of the company, he would become the only Tiger commander to receive the Swords to his Knight’s Cross after the battle of Villers-Bocage, where his actions proved decisive in halting the allied Operation Perch. He was finally killed in action during Operation Totalize, by which his total of destroyed tanks had reached about 130. Woll was the gunner that served on Wittmann’s crew during his string of successes in January 1944. By the 11th of that month his total of tanks destroyed stood at 66, and over the next two days he was able to raise his total to 80. He was thus recommended, and approved for, the Knight’s Cross. He was the only tank gunner in the Waffen SS to receive this award. By the time he joined the 101st he had become a tank commander proper, and remained in this capacity until way’s end. He is credited with at least 100 tanks destroyed in the course of the war. Another one of the exceptional tank commanders that 13th Company produced, Staudegger its most famous for an action taking place during the battle of Kursk. On the 8th of July the Soviets launched an armoured counterattack at the village of Teterewino. 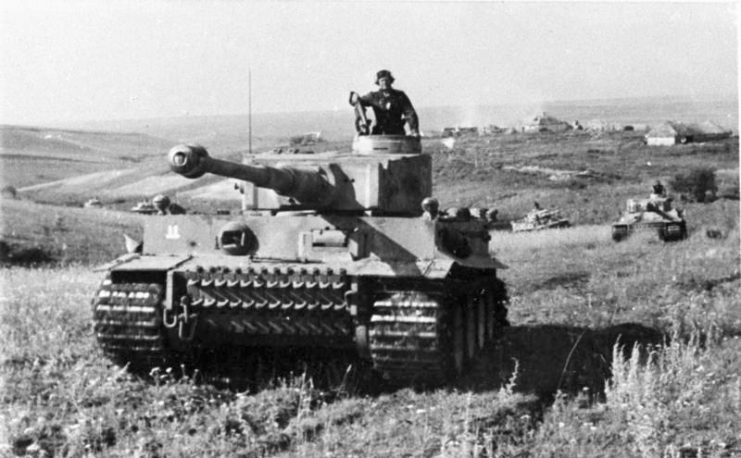 Since most of the division’s armour was fighting elsewhere, only two damaged Tigers (one led by Staudegger) were available to defend the village. But here the Tiger’s capabilities proved decisive, and 17 Soviet tanks were destroyed by Staudegger in the initial attack. After that though, and despite being low on AP ammunition, he pursued the attackers and destroyed 5 more tanks, thus decisively defeating the attack. 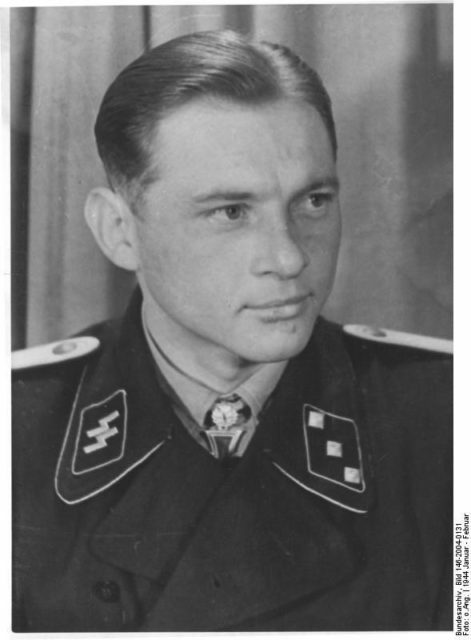 He was awarded the Knight’s Cross for this action, as the first SS Tiger commander so recognized. By the end of the war he had destroyed 35 tanks. Wendorff stood as one of the more modest personalities of the company, not as bright as Wittmann but far more amicable. He was nonetheless no less successful than his peers. He received the Knight’s Cross in for a series of actions on the 27th/28th of December, over the course of which he shot up 27 tanks in a series of offensive and defensive actions and thus raised his total of destroyed tanks to 58. Like Wittmann he would be killed in the later stages of the battle of Normandy, in his case on 14 August 1944. By the time of his death he was credited with 84 kills. The stalwart commander of this unit, Kling commanded the 13th Company from its inception until its disbandment. During this time he proved his worth as a leader time after time, eventually receiving the German Cross in Gold and later the Knight’s Cross for his successful command. By the end of the war he was credited with 51 tanks destroyed. Probably the best English language account of the company is Patrick Agte’s Michael Wittmann and the Waffen SS Tiger Commanders of the Leibstandarte in WWII Vol. 1. It definitely goes out of its way to whitewash the SS, and I’d read it with a grain of salt, but there is no denying that there is a lot of valuable information about the company’s soldiers and their battles during its brief existence. There is also a good general summary of the company in Wolfgang Schneider’s Tigers in Combat Vol. 2.